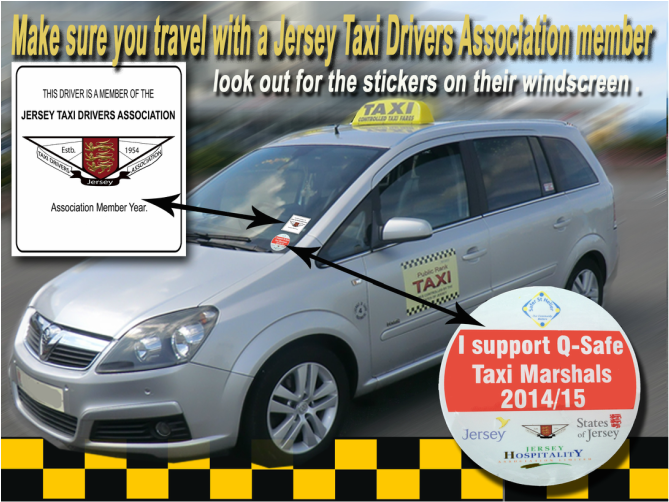 JTDA membership is only available to fully licensed Public Rank Taxi drivers and our members have years of experience in the Taxi industry. All the drivers are PSV licensed and are fully insured with public liability insurance. And the vehicles are checked annually by the DVS, as they have to go through and pass a stringent vehicle inspection. Taxi Ranks are adjacent to the arrivals building at the airport and just outside the arrivals building at the harbour. 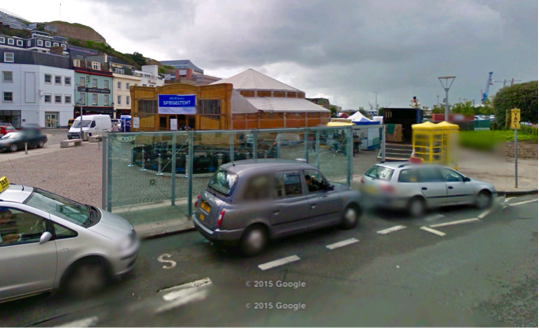 The Taxi Ranks can also be found at various locations throughout St Helier. 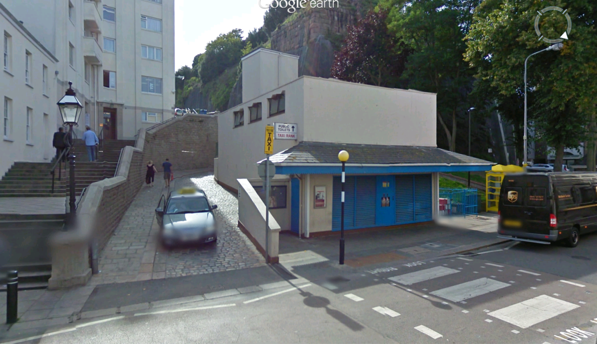 Weighbridge Taxi Rank, St Helier, opposite Liberation Square. Taxi Rank at Library Place, St Helier, Opposite the Royal Square. Taxi Rank in Bereford Street, St Helier, Between the hours of 6pm until 6am only. Elizabeth Harbour Terminal Rank, St Helier, turn right when exiting main entrance. Jersey Airport Taxi Rank, St Peters, outside arrivals hall.